Everyone does have times when things go wrong with the digestion. Also known as dyspepsia, indigestion presents with various symptoms, including a burning sensation in the upper abdomen, an uncomfortable feeling of fullness and stomach ache. The condition is usually not serious and you can get relief by making some lifestyle changes which include your eating habits. You may need to incorporate some foods for better digestion and stop eating certain food items. Drinking eight glasses of water daily helps to relieve indigestion by neutralizing acids and taking them back into the stomach from the esophagus. Water also aids in transportation of food and waste through the gut. This prevents constipation and reduces the risk of bloating. 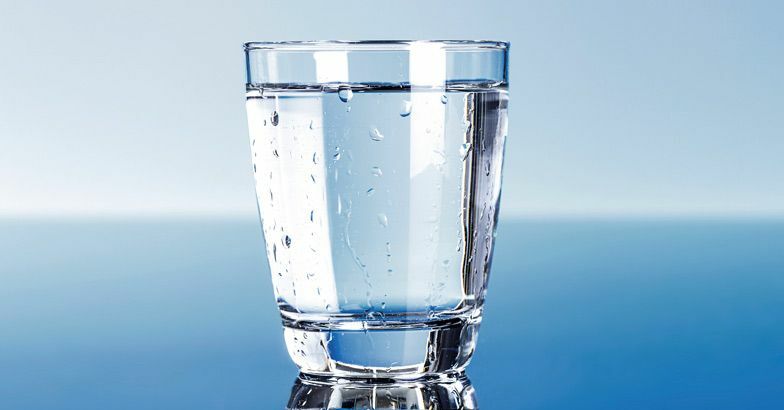 Develop a habit of taking a glass of water before and after each meal; substituting caffeinated drinks that may irritate the gut lining for water will further improve digestion. Low-fat foods are easier to digest than high-fat foods that can cause indigestion, heartburn and other stomach upsets. 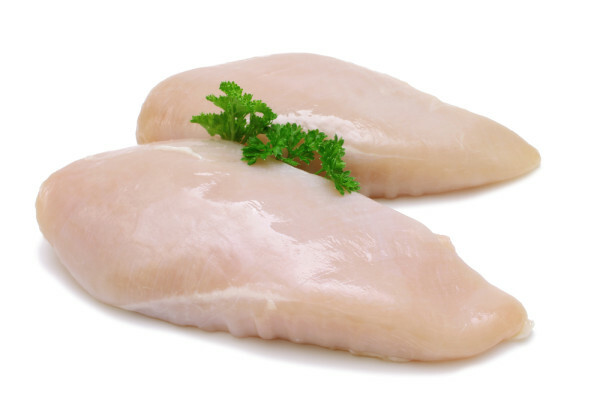 Opt for lean meat, turkey, chicken and fish. Steaming, roasting or grilling are better cooking methods than frying or deep frying. Choose low-fat milk in place of whole-fat milk that may irritate the stomach and slow digestion. 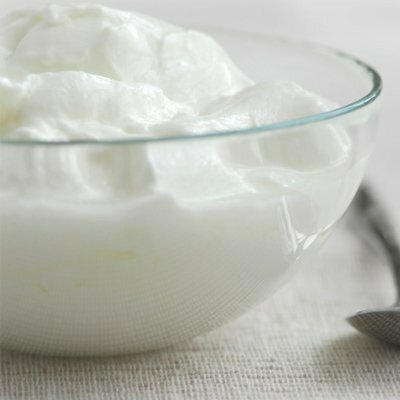 Yogurt is one of the best healing foods for indigestion. It is a rich source of friendly bacteria (probiotics) which have beneficial effects on digestion and overall health. But choose plain yogurt with no added sugar instead of commercial yogurts. Commercial yogurts usually contain high amounts of added sugar and are likely to negatively affect bacterial balance in the digestive system. Yogurt works best when taken between meals or as a dessert. 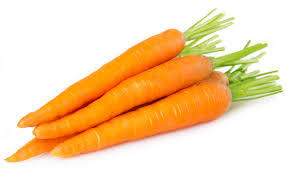 Carrots provide minerals and enzymes; chewing a carrot helps to increase saliva production. This quickens digestion process and relieves dyspepsia. You may also develop a habit of drinking a glass of carrot juice in the morning to cleanse your body internally. 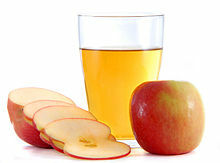 Apple cider vinegar (ACV) helps slow stomach digestion recover. While it is acidic, ACV has alkaline qualities that help to stabilize digestion. Put 1 tablespoon of raw unfiltered ACV in 1 cup of water. Drink once or twice daily. 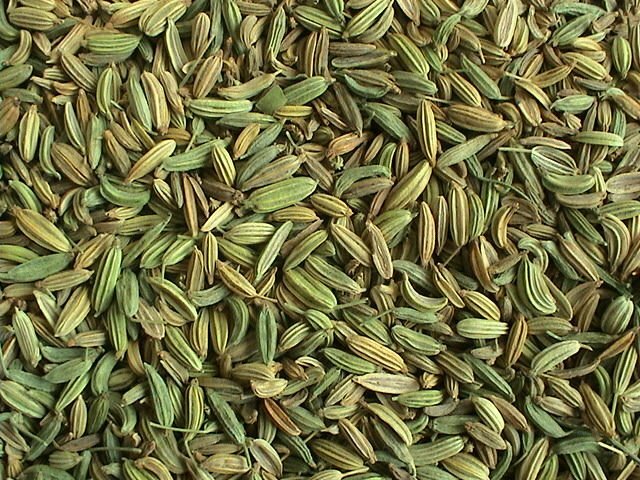 Fennel seeds relieve indigestion, especially when the indigestion is caused by fatty or very spicy foods. Fennel seeds are rich in volatile oils which help control flatulence and reduce nausea. Grind roasted fennel seeds. Sieve and mix ½ teaspoon with some water. Take twice daily. Another option is to steep 2 teaspoons of crushed fennel seeds in 1 hot cup of water. Let it cool a bit before drinking. Alternatively, chew 1 teaspoon of fennel seeds. 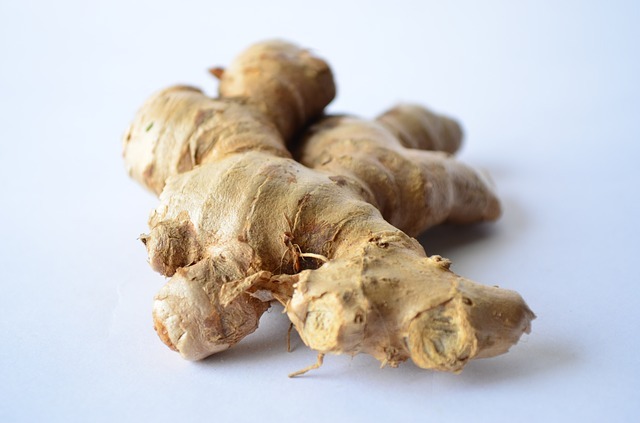 Ginger helps enhance the flow of gut enzymes to improve digestion. It works best for overeating-induced indigestion. Mix 2 teaspoons ginger juice, 1 teaspoon lemon juice, a pinch of salt and a pinch of black pepper. Take the mixture alone or with water. Alternatively, add 2 teaspoons ginger and 1 teaspoon honey to 1 cup of water. Drink to relieve indigestion. Another option is to make ginger tea by boiling 1 teaspoon grated ginger in 1 cup of water, for 5-10 minutes. Drink when it has cooled sufficiently to relieve stomach ache, gas, cramps and bloating. You can also chew a few slices of ginger sprinkled with a little salt after a heavy meal to prevent indigestion. Basil has carminative properties. It is used in Ayurvedic medicine to treat indigestion, acid reflux and intestinal gas. 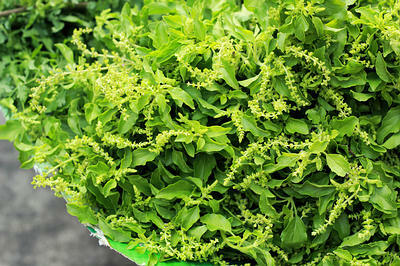 Steep 1 teaspoon basil leaves in 1 cup hot water for 10 minutes and drink 2-3 times daily. Combine 5-6 ground basil leaves, ¼ teaspoon sea salt and a pinch of black pepper with 2-3 tablespoons plain yogurt. Take 2-3 times daily. 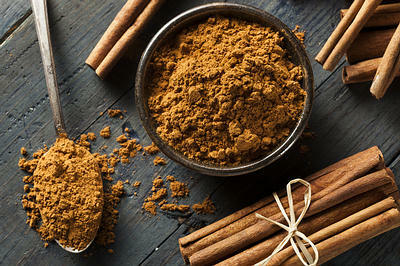 Cinnamon is another one of the foods for indigestion. It also relieves bloating and cramps. Put 1 ½ teaspoons cinnamon powder into 1 cup boiling water. Steep for 5 minutes. Let it cool a bit and drink it when warm. Anise Seed: Eating anise seeds daily after meals helps in the digestion of food. But go for plain seeds instead of sugar-coated ones that are not so effective. Butter Milk: Butter milk is a simple and effective treatment for indigestion. You can add cumin seed powder or black pepper powder to a glass of butter milk to make the remedy even more effective. Take 2 or 3 times daily. Besides including the previous foods for indigestion, try the following tips for better digestion. Eat small meals. Chew thoroughly and slowly. Take your time to enjoy your meals by relaxing yourself and eating with family or friends. Avoid controversy at the table and put down the fork or spoon between bites. Do not smoke or chew gum when you have dyspepsia as this can cause entry of air into the stomach and hinder digestion. If you must smoke, don’t do it immediately before or after a meal as cigarette smoke irritates the lining of the gut. After eating, take a drink of tea or an infusion of chamomile, dandelion, pennyroyal, etc. to prevent indigestion. This is especially effective if you have heartburn or acid reflux. Regular exercise helps to improve digestion. Set aside 30-60 minutes for exercise per day for best results. Meditation, yoga and walking are some of the beneficial activities. Do not exercise immediately after eating. Wait for at least one hour. Make changes to the way you sleep. Do not go to bed or lie down if you have dyspepsia; wait until the symptoms subside and then go to bed; eat at least three hours before going to bed; and avoid a reclining posture after your meal. In case you have indigestion in the night, raise the head of your bed by 6-8 inches or place extra pillows under your head. Keep fit and manage your weight to a healthy level. If you are overweight or obese, there is more pressure on your abdomen, which interferes with digestion. Shedding a few pounds can improve your dyspepsia. Avoid tight clothes, especially around your abdomen. Dyspepsia-like symptoms may signify a heart attack. If your dyspepsia symptoms are unusual and include sweating, shortness of breath or pain radiating to the neck, arm or jaw, see a doctor immediately. For normal symptoms, consider adopting some of the above foods for indigestion. What You Should Eat and Avoid After You Vomit? Why Is Everything I Eat Giving Me Gas?